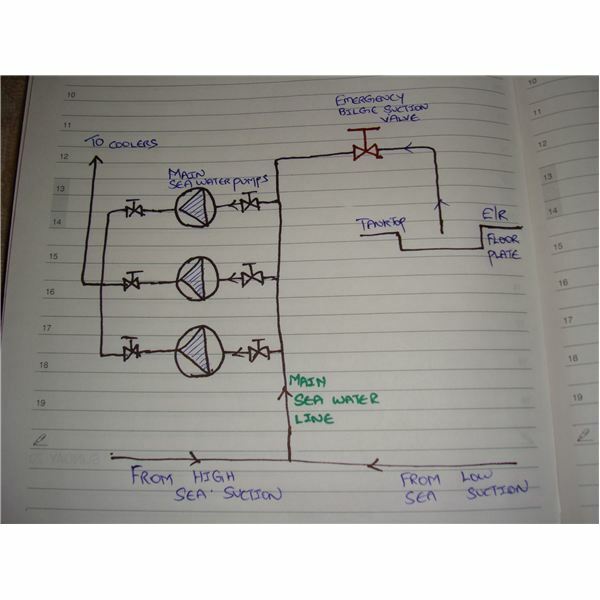 Why is the marine engine room susceptible to flooding? We all know that a ship floats on water, totally surrounded by the sea on all sides. The entire engine room, especially the bottom the bottom most platform, will usually be under the surface of the water. In case of a ULCC or VLCC ship, the bottom platform is almost 10 to 15 metres below the water line. 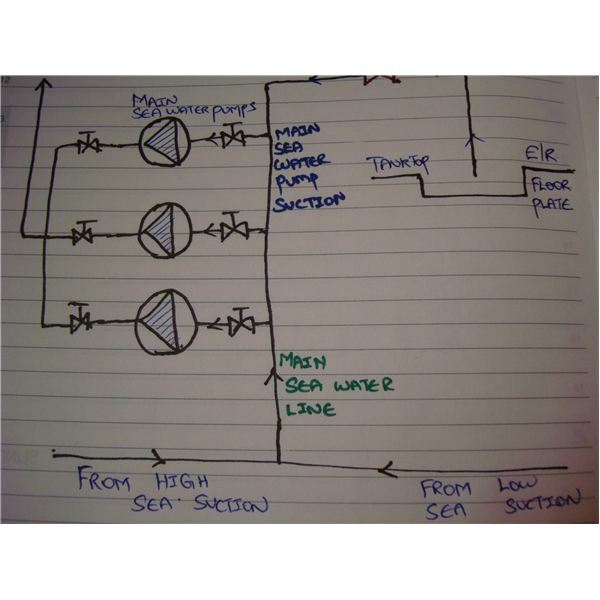 We all are aware of the complex piping systems and the hazardous and risky conditions inside the engine room. And out of all pipelines, the main sea water line covers almost all parts of the engine room. This pipe is a huge diameter pipe running forward and aft of the ship. In addition to this, the engine room is totally restricted from open atmosphere, such that no water can go out except the normally designed piping system. 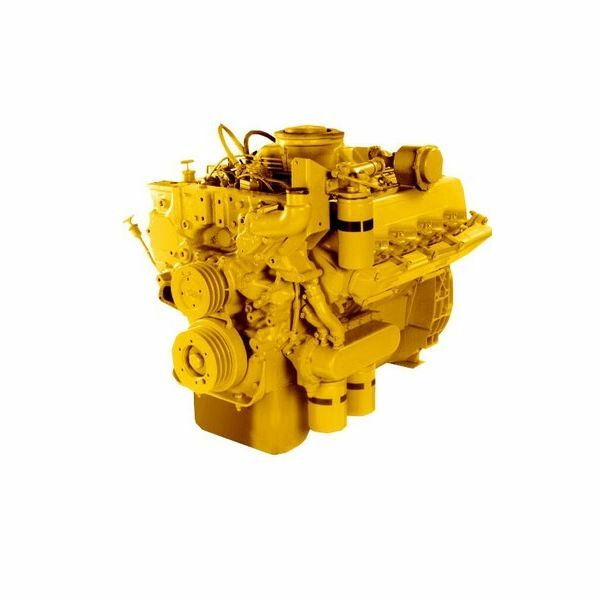 It is not possible to throw/pump out anything from engine room as it may violate the MARPOL rules & regulations.Thus engine room is often susceptible to flooding, which may even hamper the safety of the ship. 1. Sea water pipe leakage, left unattended, becomes a large rupture, causing sudden outburst of sea water into the engine room. 2. Bilges left unattended, alarms reposed, and continuous leakage of water from pump glands etc. 3. Overboard valves (ship side valves) are at very bad rusted condition, thus giving way, causing rupture of pipeline and sea water entry. 4. Sea suction filters not being boxed up properly and opening of the valve after improper tightening, sometimes lifts away the top cover makes sea water to rush inside the engine room. 5. Boiler blow down valve, if rusted and in very bad condition, may lead to pipe rupture, (during blowdown), causing engine room to flood with boiler water as well as sea water. 6. When stern tube gland seals leak, sea water starts to come into the engine room. 7. During some maintenance, like plate type heat exchangers cleaning, accidental opening of the plates(with out knowing whether the valves hold or not), may definitely flood the engine room. 8. Sludge tanks/waste oil tanks overflow/ fuel oil overflow tank overflowing during bunkering etc all contribute to potential hazards of engine room flooding. 9. Rupturing of ship sides(hull) due to corrosion. 11. Collision of the ship with other ship or with berths/jetty in the way of engine room may cause flooding. 12. If the sounding pipe is not of self-closing or the cap is left open, and that particular tank gets filled up and left unnoticed, may lead to flooding of engine room. The main safety arrangement provided to counter the flooding of the engine room is the provision of the "Emergency Bilge Suction Valve". This valve is same as a normal globe valve, but to be specific, it is usually of the "screw-down non-return" type. This valve is located in the bottom most platform having 2 or 3 locations from which the valve can be operated. The valve is connected to a pipe, which is left open at the engine room bilge, such that it can take suction. The other end of the valve is connected to sea water pump suction, which is normally the highest capacity pump in the engine room. 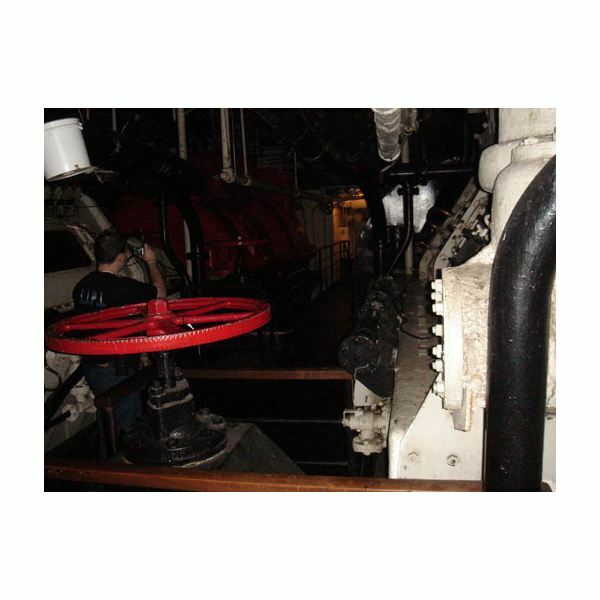 If ballast pump is a highest capacity pump in the engine room then the valve may have a connection to the ballast pump too. 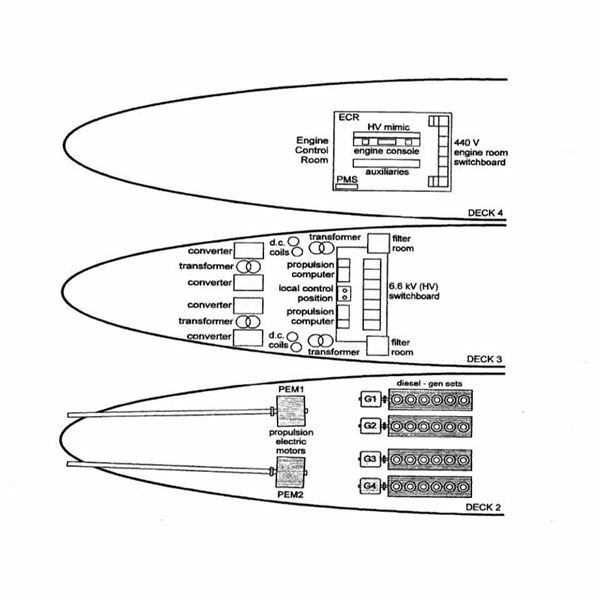 The regulation states, " the valve outlet must be connected to the highest capacity pump in the engine room, thus enabling to throw the water overboard, sufficiently to cope up with the rate of incoming sea water." Also, there is conventional way of pumping out bilges, is through "oily water separator", via the 15 ppm equipment as per the MARPOL regulations. 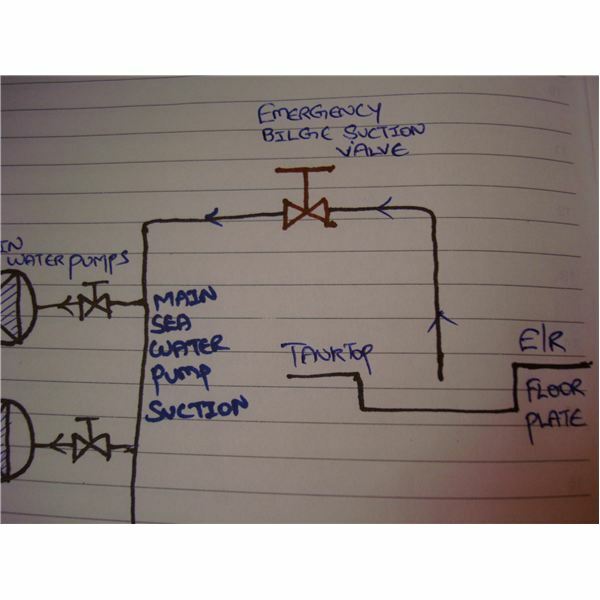 This method is normally used for pumping out engine room bilges, but the capacity is inadequate to cope up with emergencies like engine room flooding. Also the best way to achieve 15 ppm is to keep the throughput to minimum. 1. Inform Chief Engineer & Duty Officer on the bridge (cargo control room), sound the General Emergency Alarm. 2. 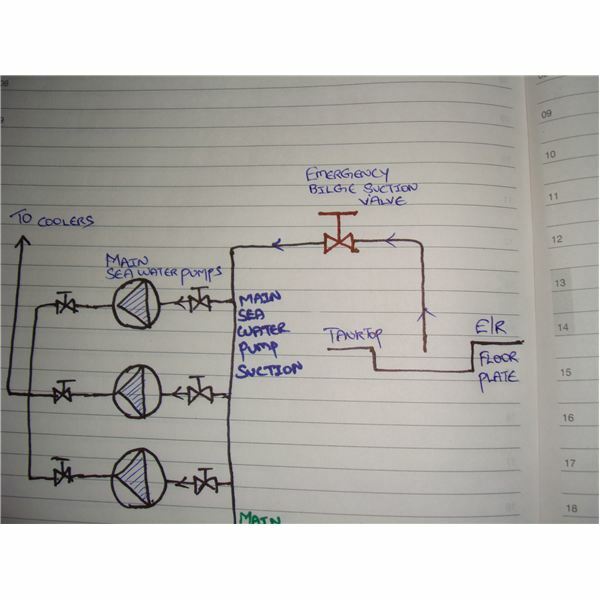 Make sure the power requirement is met by starting & synchronizing additional generator. 3. 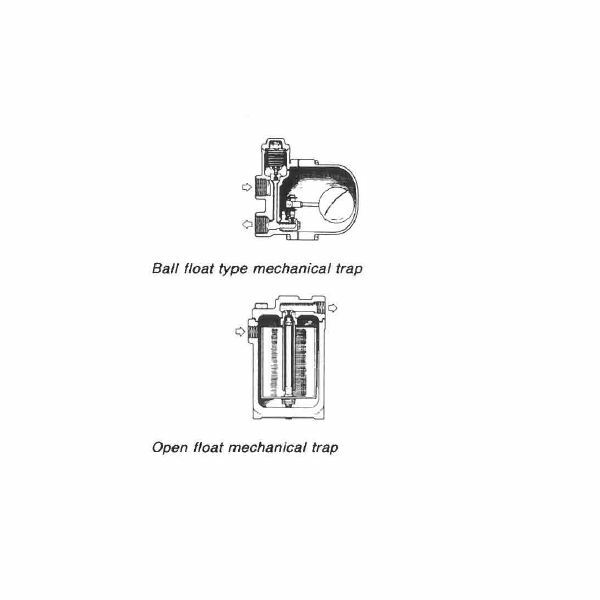 After getting approval & with the presence of Chief Engineer, open the "Emergency Bilge Suction" valve. 4. 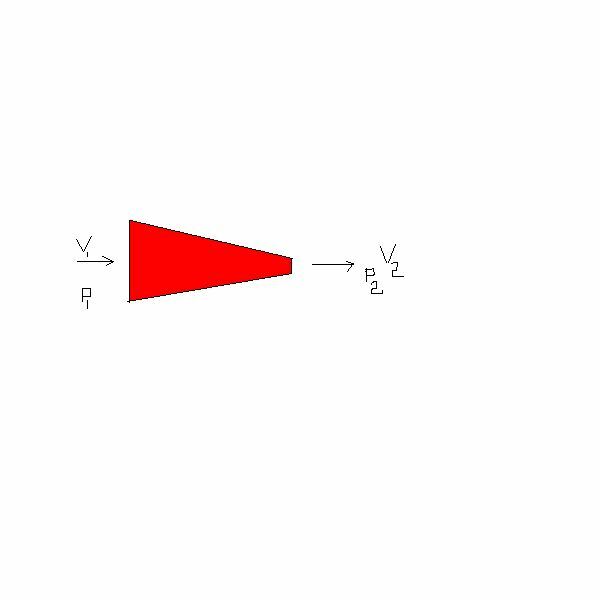 Try to locate and isolate the leakage. 5. Follow Chief Engineer’s instructions. 1. Inform Chief Engineer & bridge immediately. 2. Sound general emergency alarm and invite man power. 3. Start additional generators and necessary machineries. 4. 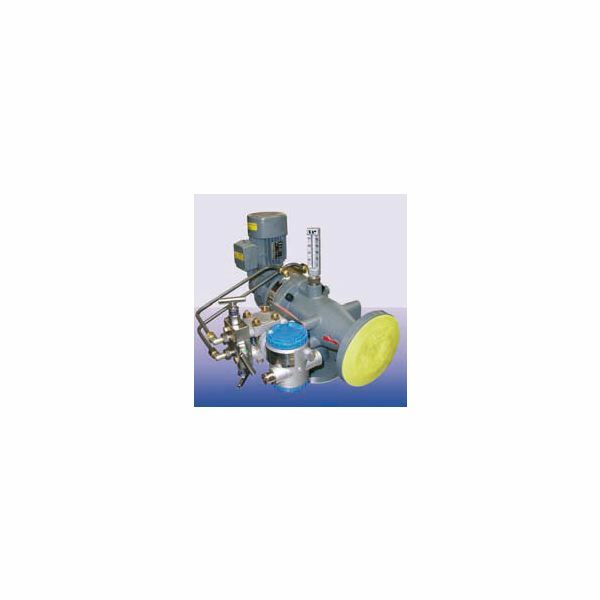 Open emergency bilge suction valve with the permission and presence of Chief Engineer.